Water is one of the most abundant compounds found on the planet - but most of it is in the form of salt water or as vapor in the air. Only 1.2 percent of the Earth's water is 'fresh water,' and fresh water is what humans need to survive. Until such time that the conversion of salt water into fresh water becomes the norm; we should always be careful about how we use it. Here in Southern California, we must especially be wary of the importance of saving water. Why? Because while we reside in a sprawling metropolis of many millions of people - very little of our water actually comes from Southern California. Two thirds of California's population exists south of Bakersfield, but most of the water that the southern half of California receives comes from Northern California's snow packs, the Colorado River to the east, and to a smaller extent - local groundwater and rain. With that in mind, it makes sense to conserve water. In 2009, the City of Artesia passed an ordinance to enforce the conservation of water within city limits. Its intent is to lessen the amount of water wasted in the City; and to stop wasteful behavior when it arises. Violations to this ordinance are first met with a warning, and if the resident or business fails to act on the warning - fines occur and gradually increase until full compliance is met. Watering Frequency - Artesians may use tap water for their lawn or landscaped areas once a day only. Watering Hours - Artesians may not use tap water for their lawn or landscaped areas between the hours of 10:00 AM and 5:00 PM. Watering Duration - Artesians can use tap water for up to 15 minutes a day to water their plants, but it depends on the type of sprinkler that is being used. Water Flow and Runoff - "Excessive" water flowing into the sidewalk, driveway, alley, gutter, etc. is prohibited. This will be treated on a case by case basis. Washing Hard or Paved Surfaces - Washing hard surfaces (i.e. sidewalks or driveways) is prohibited except when necessary for safety or sanitary hazards. In those cases, a hand-held bucket is allowed, or a hose with a hand-held head. 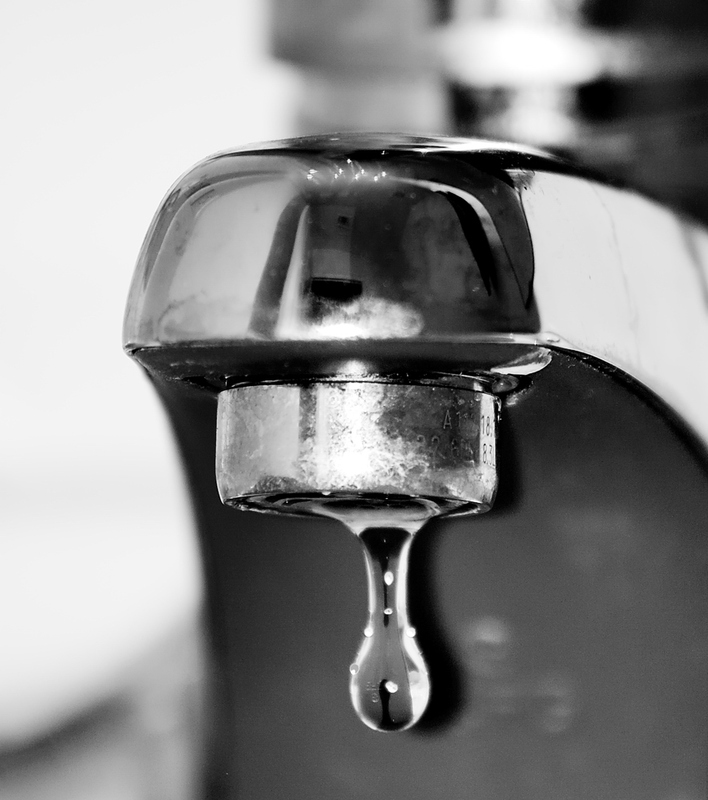 Obligation to Fix Leaks, Breaks or Malfunctions - Artesians are obligated to fix leaks in their plumbing system, and at no time shall more than 96 hours after receiving notice from the City pass without fixing the issue. Using Decorative Fountains - At no time shall decorative fountains be used which are fed directly by tap water. Instead, these fountains must use recirculating water. Washing Vehicles - Artesians may only use potable water to wash a vehicle if it is in a hand-held bucket or with a hose equipped with a hand-held head to shut off water. Drinking Water in Restaurants or Bars - Restaurants or bars are prohibited from providing tap water to patrons UNLESS expressly requested by the customer. To report a violation of this water ordinance, please submit a Service Request or call (562) 865-6262.